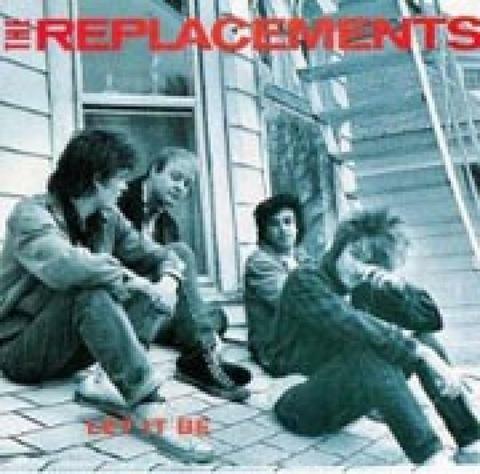 The Replacements initially formed in 1979, originally called the Impediments, the Minnesota residents changed their name to the Replacements after being banned from a local club for disorderly behavior. 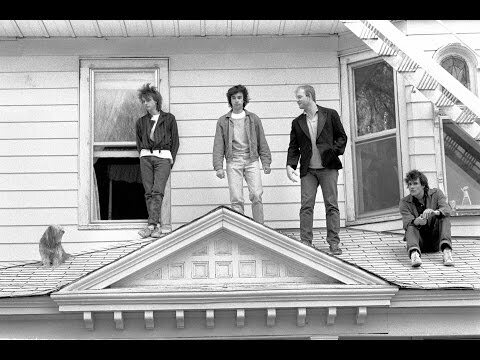 In their early days, they sounded quite similar to Hüsker Dü, the leaders of the Minneapolis punk scene. However, the Replacements were wilder and looser than the Hüskers and quickly became notorious for their drunken, chaotic gigs. After they built up a sizable local following the Minneapolis label Twin/Tone signed them. Let It Be is the third album by the Replacements. Antagonized by the constraints of the more traditional punk rock they’d been playing on their first two records, the band had been acting out against the punk establishment. They dressed in skirts and flannel and played covers by decidedly non-punk artists like Kiss, T. Rex and Hank Williams. So, with Let It Be, the band decided to rebel against punk and try to form a new sound for themselves. Thus, the album is often described as “post-punk”, despite being more in tune with the alternative rock scene of the 1980s (with bands like R.E.M., Hüsker Dü and the Pixies). The songs deal mainly with themes of adolescence, coming to terms with yourself and who you are – fitting for the new beginning they were planning for themselves after abandoning the punk scene. Let It Be is now widely percieved as a classic album, regularly featured in lists of “great albums” compiled by rock critics.